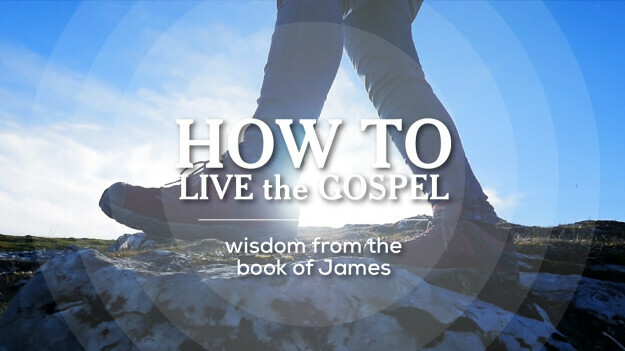 Join us at 8:00, 9:30 or 11:00am on Sundays this Fall for an 11-week study of James - a book FULL of wisdom on how to LIVE the Gospel. Missed a message? Click here to catch up!